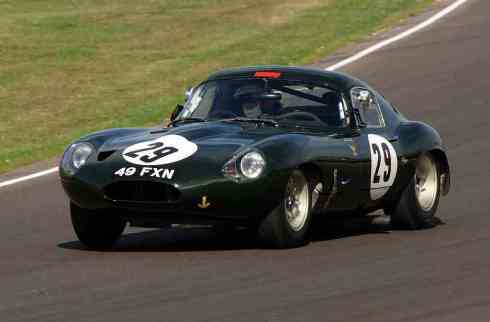 Mike Wrigley will race one of the most famous Jaguar E-types ever made in the E-type challenge this summer. The original car was a special low-drag model created in 1963 for Peter Lumsden and Peter Sargeant with the bodywork designed by Dr Samir Klat of Imperial College, London. Wrigley re-united Lumsden, Sargeant and Samir to discuss the replica. The car is being prepared by E-type experts, Valley Motorsport and of course, Bremax are wiring the car!